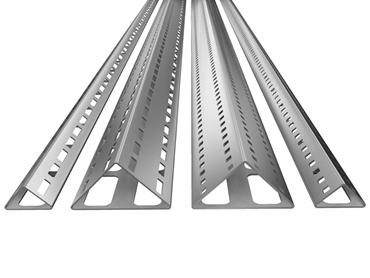 JT Day Pty Ltd announces the availability of new triangular channels designed to save costs as well as installation time. A prominent oil and gas entity has recently taken the first order in Western Australia for Oglaend System’s new 316 stainless steel Mekano triangular support channels. The order is for the triangular support channel, 50-2T, measuring 50mm x 1.5mm thick and supplied in 3000mm lengths. Mekano triangular support channels use a lesser number of parts than Uno channel systems. The Mekano triangular channels are part of Oglaend System’s multidisciplinary support system, MultiGrid, which can bring a total system cost savings of up to 30% during an EPC project. The new triangular design is expected to replace the older Uno channel systems in new installations, with advantages including greater strength and significantly lighter weight, which reduces installation time by half.